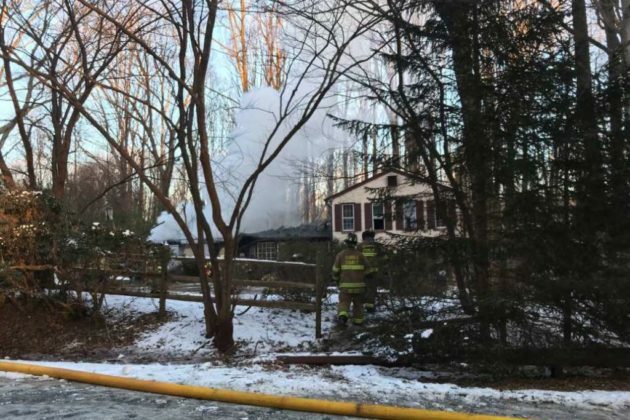 Two people are being treated for smoke inhalation after the Herndon house they were inside of caught on fire early this morning (Jan. 31). 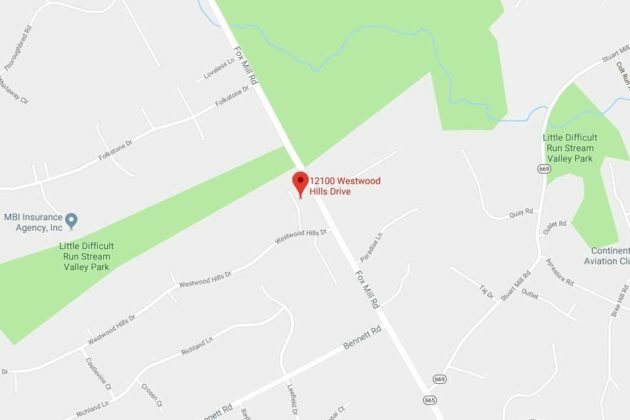 Crews arrived at the house in the 12100 block of Westwood Hills Drive around 6:38 a.m., Fairfax County Fire and Rescue tweeted. About two hours later, firefighters had the fire under control. The three occupants in the home at the time of the fire were able to self-evacuate, according to the fire department. “Two transported for smoke inhalation,” the tweet said.